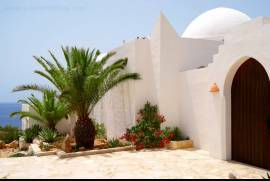 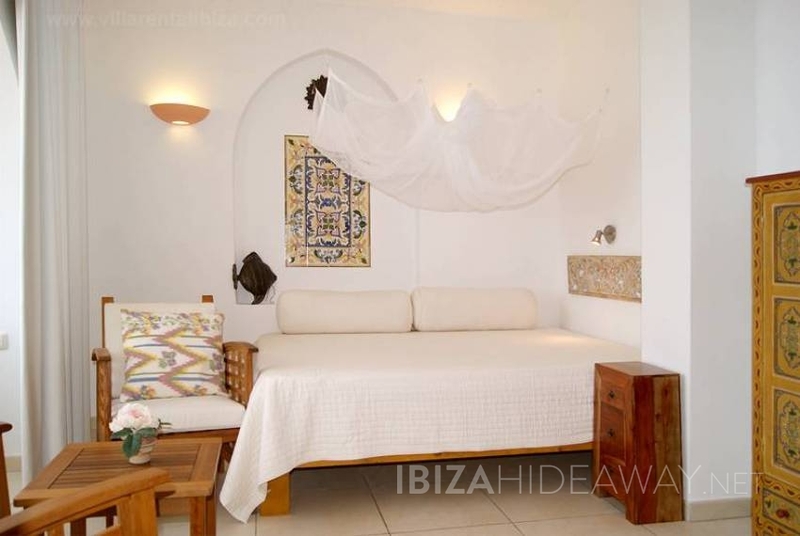 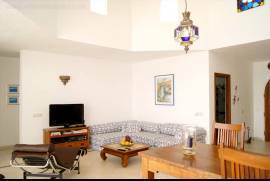 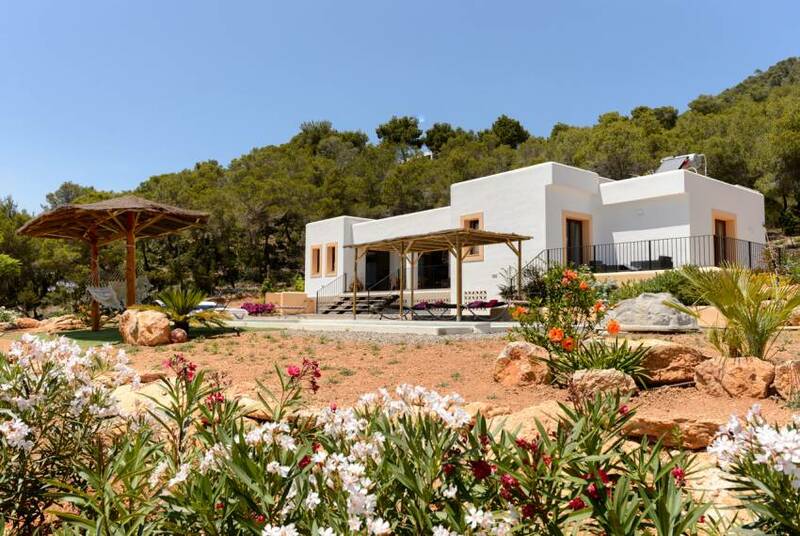 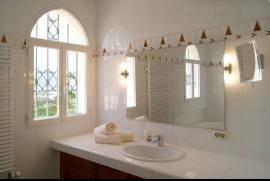 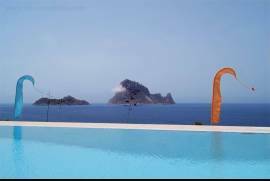 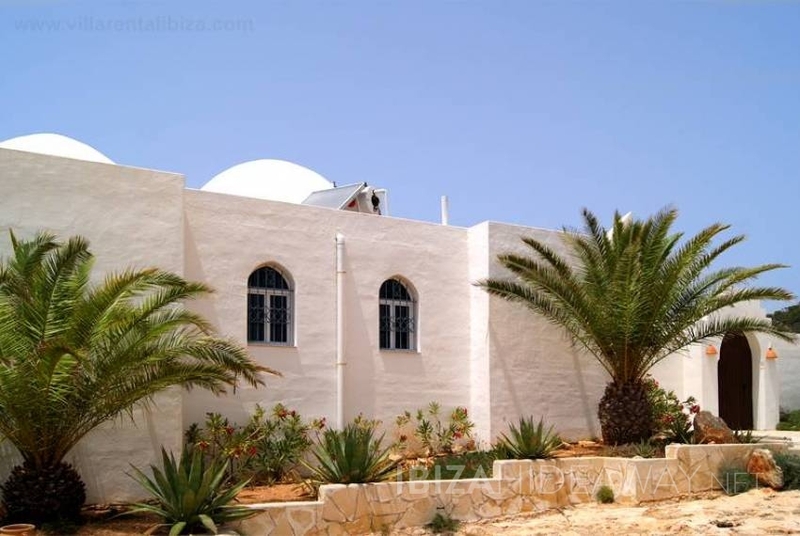 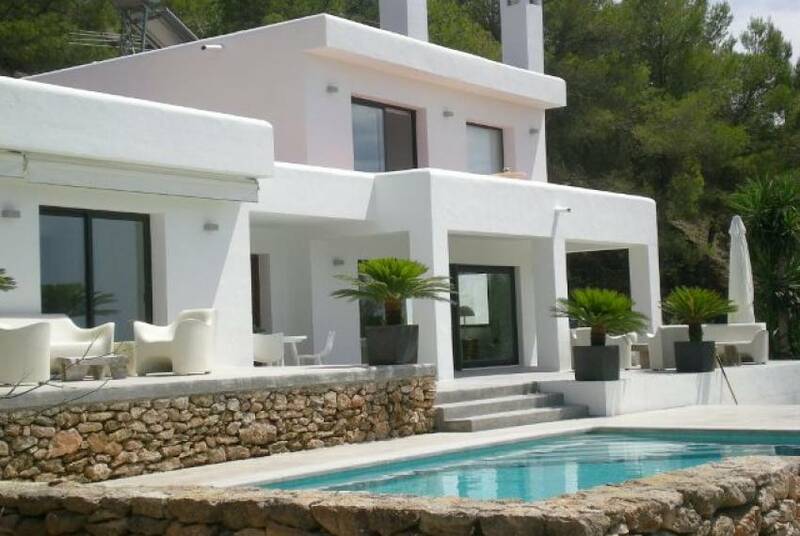 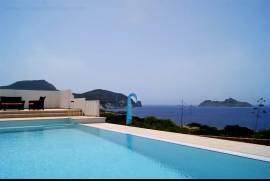 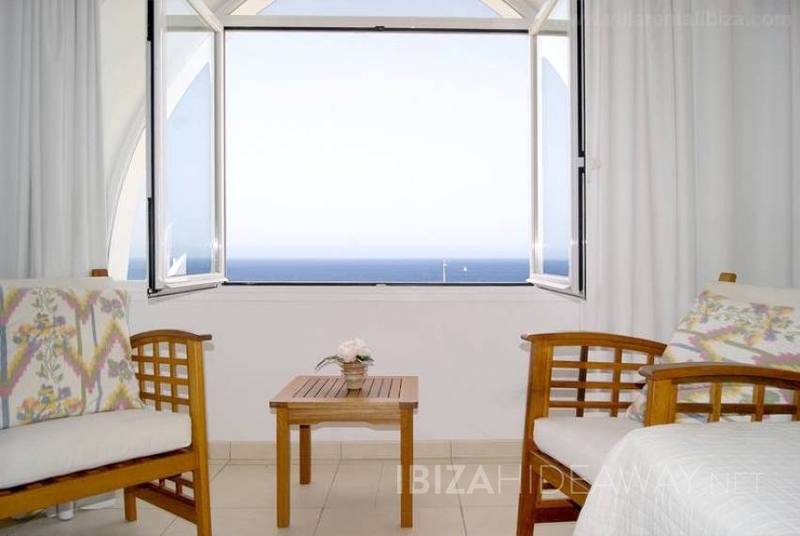 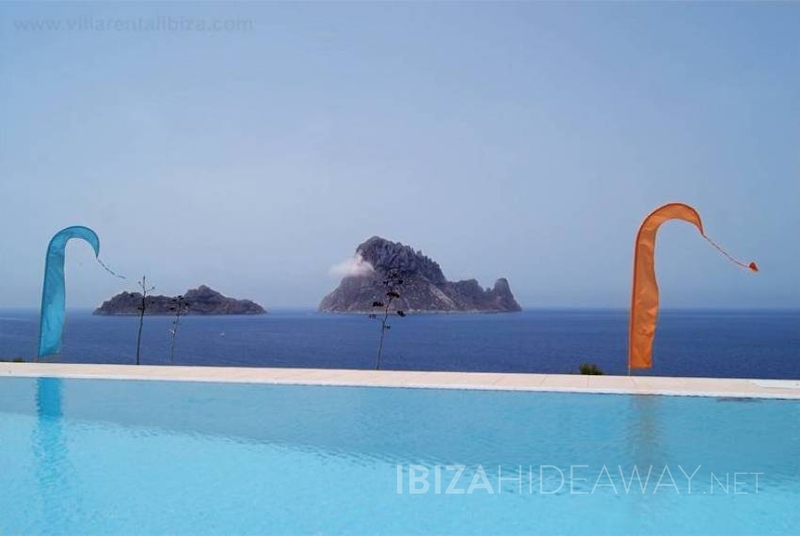 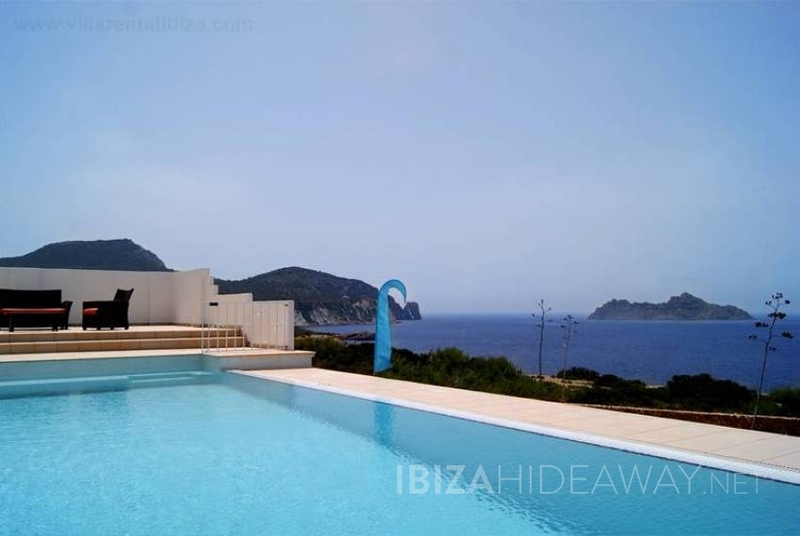 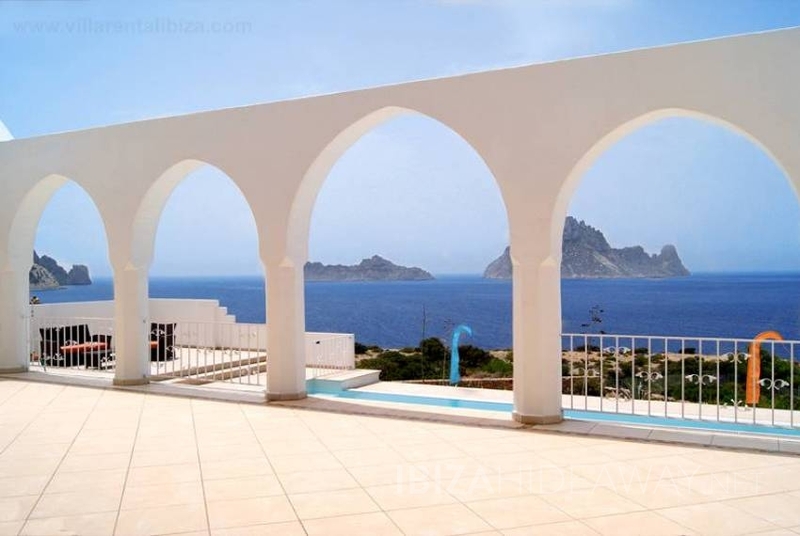 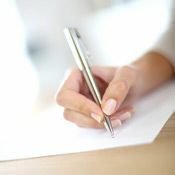 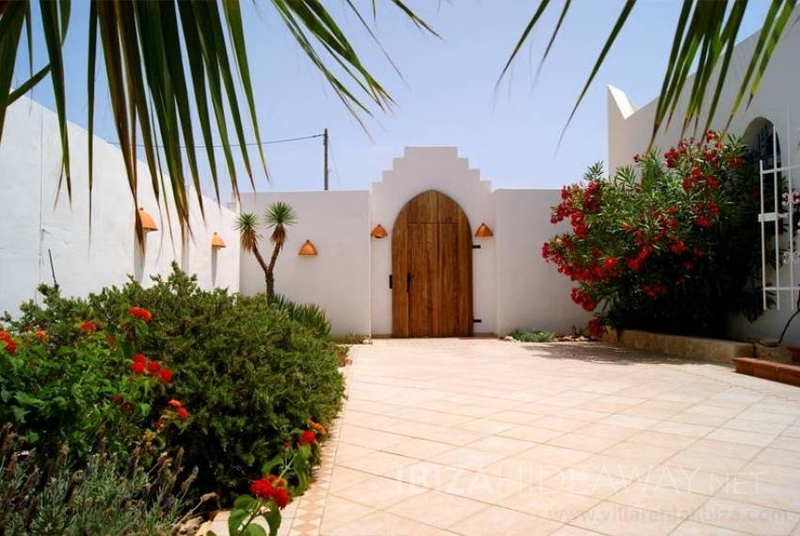 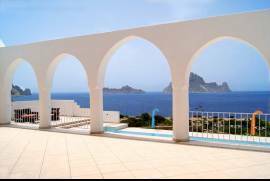 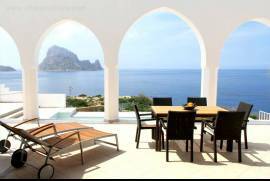 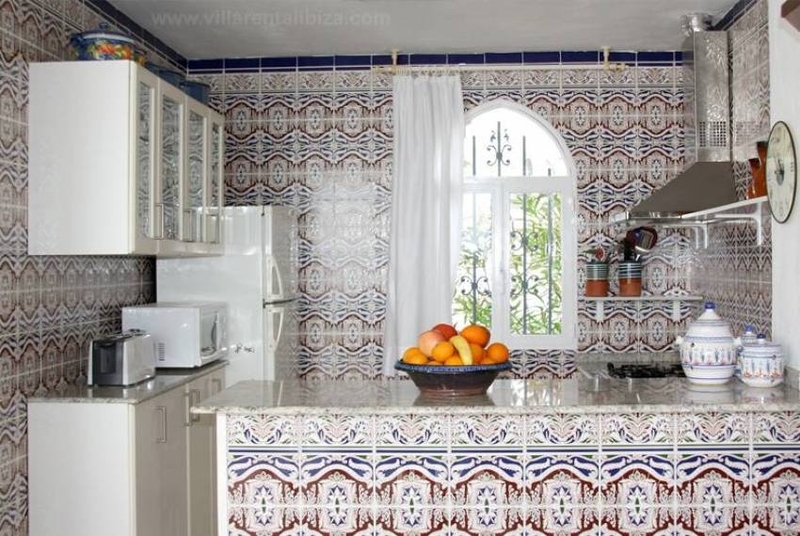 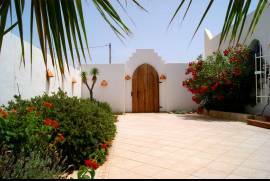 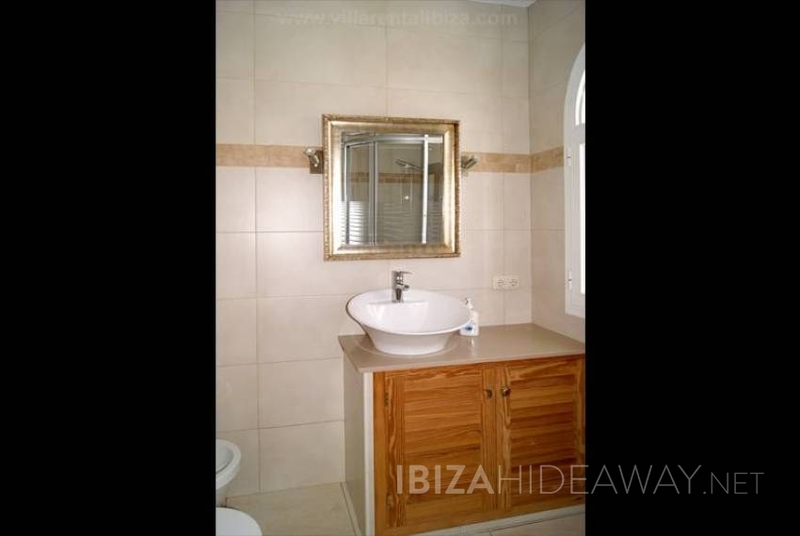 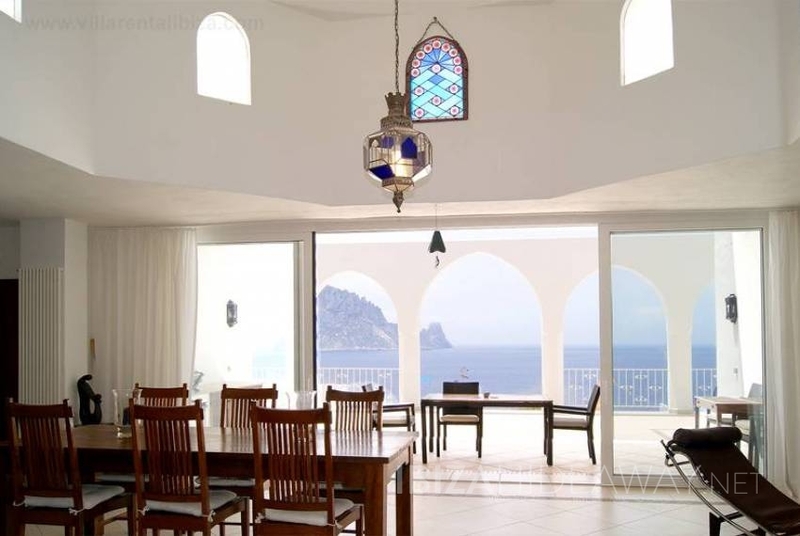 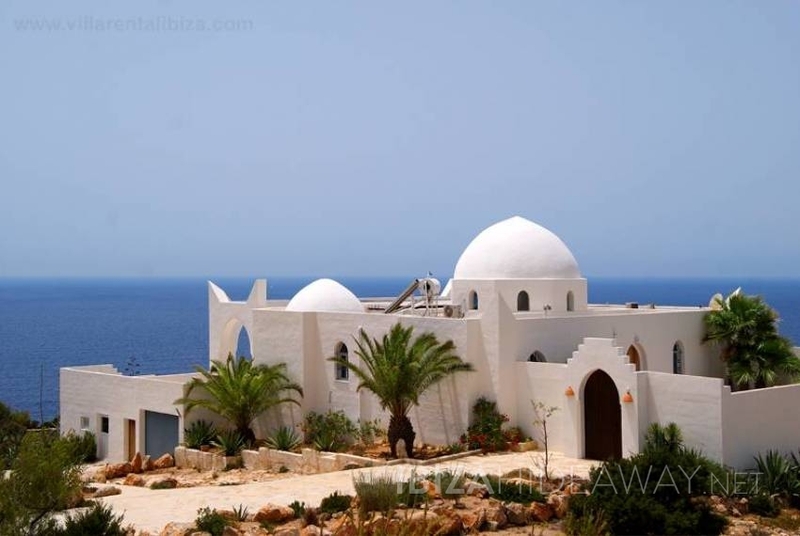 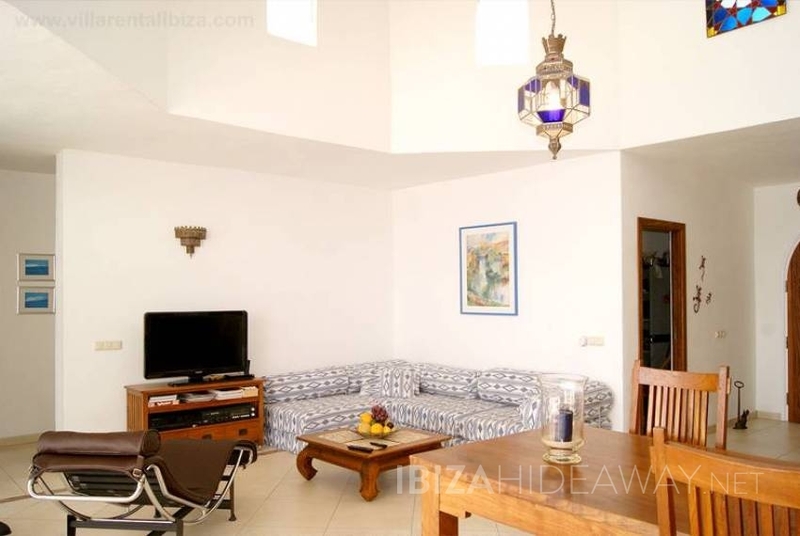 The villa is a ocean front property located in the beautiful natural park of Es Vedra around Cala D'Hort. 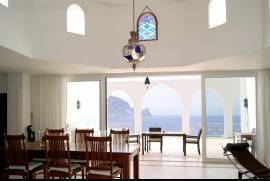 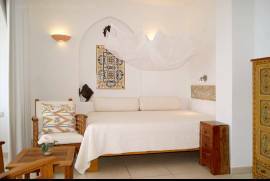 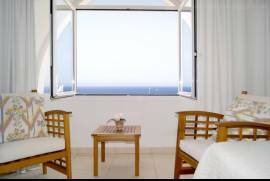 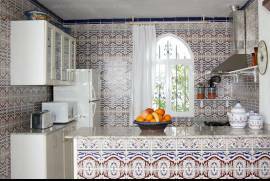 From the villa it is just a short walk to the beach of the little bay of Cala Carbó, where you find several good restaurants offering fresh local fish and typical rice dishes. 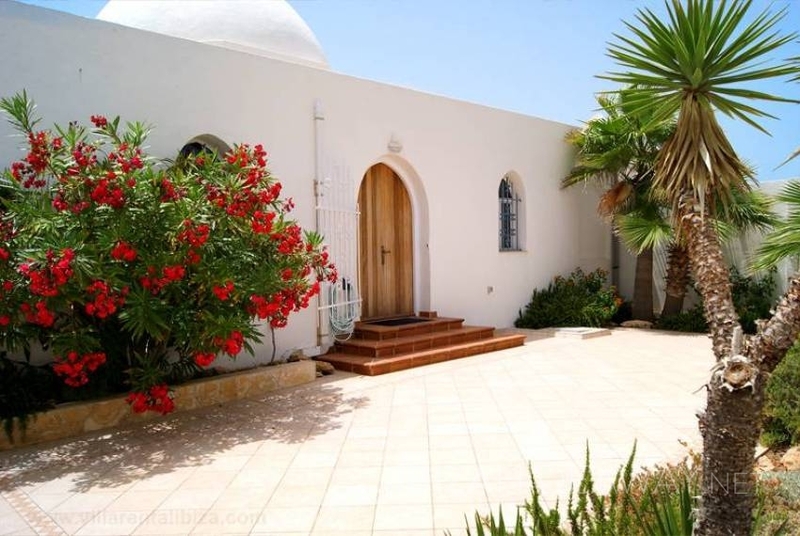 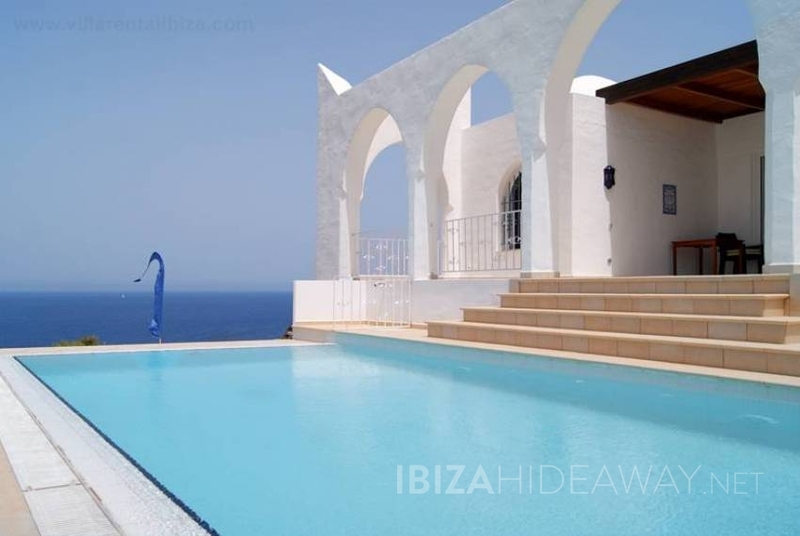 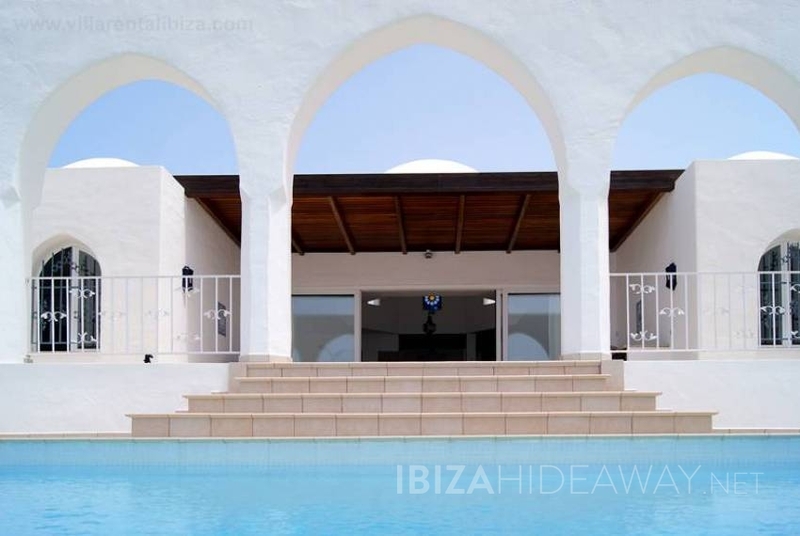 The modern and tastefully decorated villa is situated on a fully gated plot of land of 1.000 m2 and offers incredible views from all points of the house, terraces and the 10 m infinity pool. 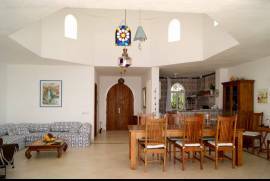 Three double bedrooms and two bathrooms are found inside the house as well as an open plan living and dining room with incorporated kitchen. 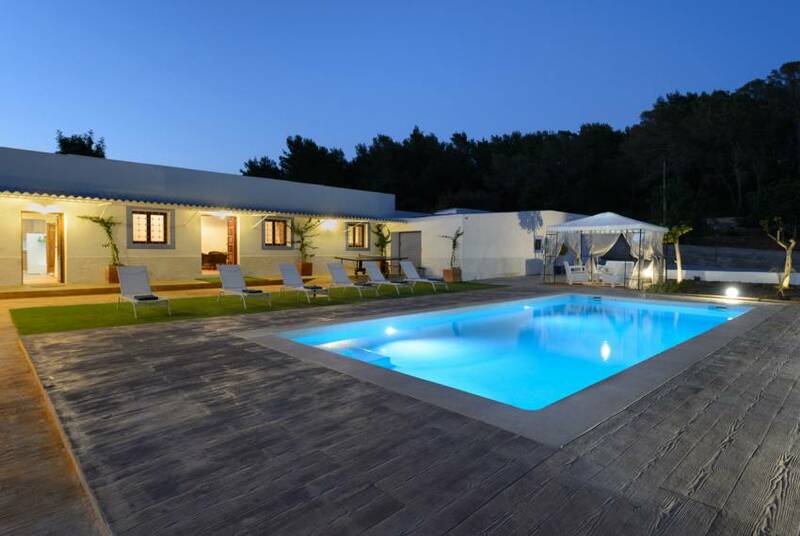 On the ample terraces around the pool you find an outdoor dining area with outdoor kitchen as well as space for sun loungers and chillout areas.